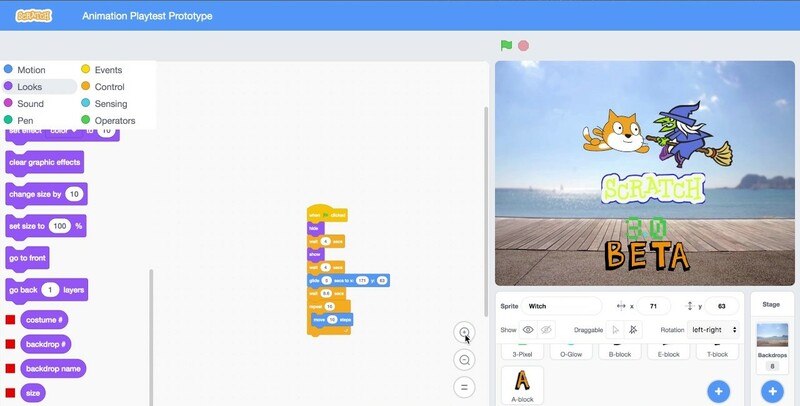 Scratch is a block-based code platform that makes it easy for kids to learn about coding through tinkering. Primarily aimed at children aged 8-16 but being used by people of all ages, Scratch reaches millions of kids around the world across 196 countries and in more than 70 different languages. Scratch was originally launched in May 2007 by the Lifelong Kindergarten Group at MIT Media Lab as a downloadable desktop application. 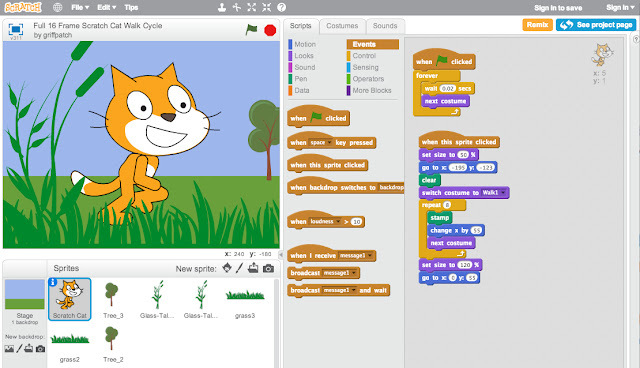 Kids could create their own interactive stories, games, and animations on their computer and share them with the online community by uploading them to the Scratch website. 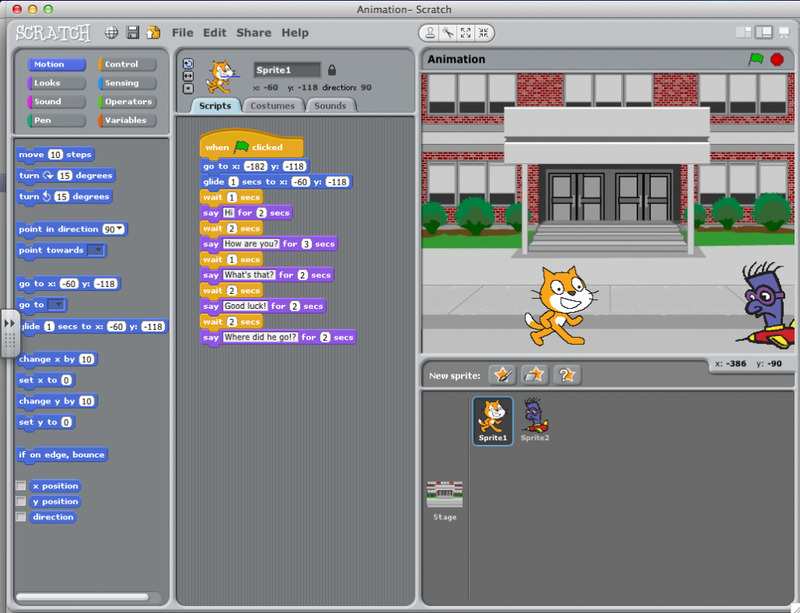 The release of Scratch 2.0 brought the game to the web in 2013, resulting in exponential growth in the Scratch community. Scratch is now the world’s largest coding platform for kids and it is available worldwide, for free. To support the continued growth of Scratch, the Scratch Foundation was established in 2013 as a nonprofit organization. Mitchel Resnick, Professor of Learning Research at the MIT Media Lab, and David Siegel, Co-Founder and Co-Chairman of the investment management firm Two Sigma, are the original founders. Mitch and David share a vision of ensuring that Scratch is available for free, for all kids around the world to express their creativity through coding. 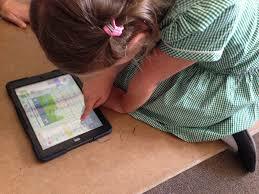 The Scratch Foundation calculates that over 200 million children have interacted with Scratch. Since the release of Scratch in 2007, young people around the world have programmed and shared more than 15 million Scratch projects. 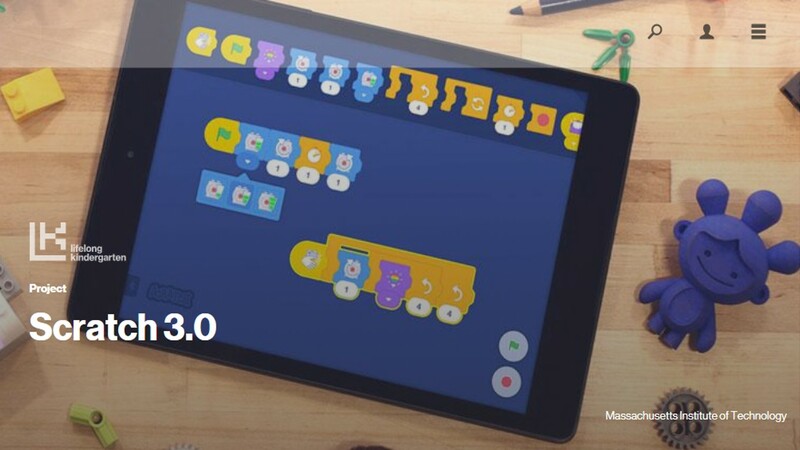 Scratch 3.0 is the next generation of Scratch which takes this experience further by empowering children to create with technology on their mobile devices. In addition, Scratch 3.0 puts a special emphasis on creating with a wide variety of mediums including sound, data, and even the physical world by seamlessly integrating with IoT and digitally enhanced construction kits. Scratch 3.0 aims to expand how kids can create and share, and how educators can support student learning with Scratch. 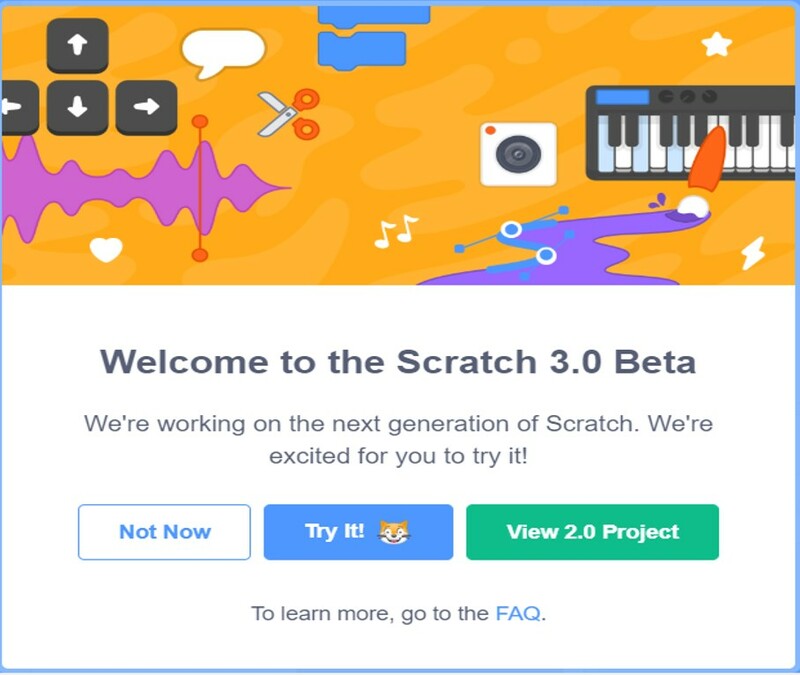 Scratch 3.0 beta is currently available online at beta.scratch.mit.edu and will be launched mainstream in January 2019 at scratch.mit.edu. Code is behind everything kids do on a computer, phone or tablet. It is what makes websites, games and operating systems work. Many experts say that coding is the next literacy - in the future, kids will need to understand code to understand the world around them. Kids are growing up in a very different world than that of their parents. Cell phones, computers, YouTube, Netflix, and Facebook are embedded in their daily lives. Even toys are digital, and many are programmable. It is one thing to know how to use these technologies. It’s another, however, to understand the logic behind them. When learning to program, kids understand and tinker with the digital world they inhabit. Coding draws back the seeming “magic” of technology so they can truly understand the logic and science that controls this technology – a discovery that is all the more magical. Tinkering means trying things out. For young children, this is the vital play based, exploration and experimentation phase of learning about something. We often tinker when we encounter something new to find out what it does and how it works. Having the freedom to explore through playful challenges in a risk free environment engenders confidence; open ended questions encourage creativity and diverse ideas. When tinkering, we try things and may do things in many different ways. Tinkering builds perseverance. Tinkering helps us to see our use of technology as being about developing our understanding rather than getting the “right answer”. When tinkering we look at things from many different angles. We try ideas that seem wrong just to see have happens. Tinkering is closely associated with logical reasoning, as pupils try things out they start to build up experiences of cause and effect. “If I move this, then this happens.” Tinkering is a big part of independent learning: pupils try things out and learn by themselves without the lead of someone else.